Very Bright office space for lease. 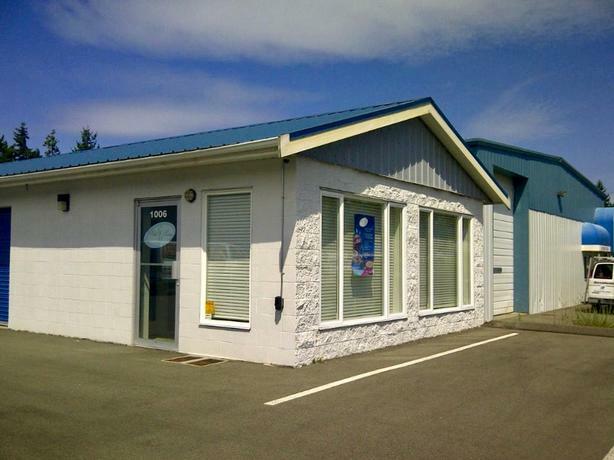 440 sq ft, freshly painted office space located in Parksville's Industrial Park. Ideal for small to medium sized business. Large open room with kitchen area and full bathroom, as well as a storage room. Also included are three parking spaces. Minimum 1 year lease. Hydro Included. Please call or email for pricing.